A distinctive custom crafted home in Northstar’s desirable Big Springs neighborhood is now available. Meticulous care, solid construction and attention to detail are evident throughout the property in addition to a sensible layout and smart upgrades. A spacious open kitchen is connected to dining and living areas, enhanced by vaulted ceilings and bright windows. 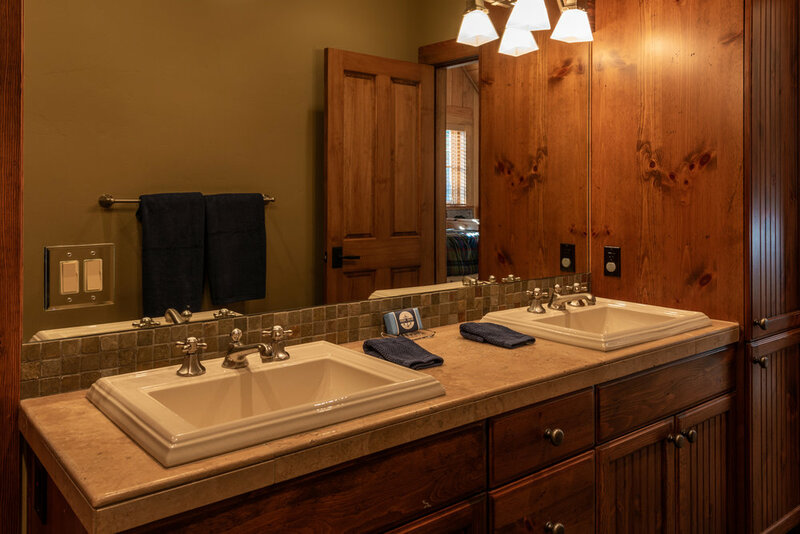 The main level master suite has a fireplace and a private patio creating an inviting retreat. A media room and game room loft provide ample options to entertain many guests or simply enjoy a family game night. Hiking trails are steps from the back door and the Northstar Village is a short walk or shuttle ride away. Outdoor living spaces surround the home and the southern orientation of the back patios are perfect to enjoy a sunny afternoon. 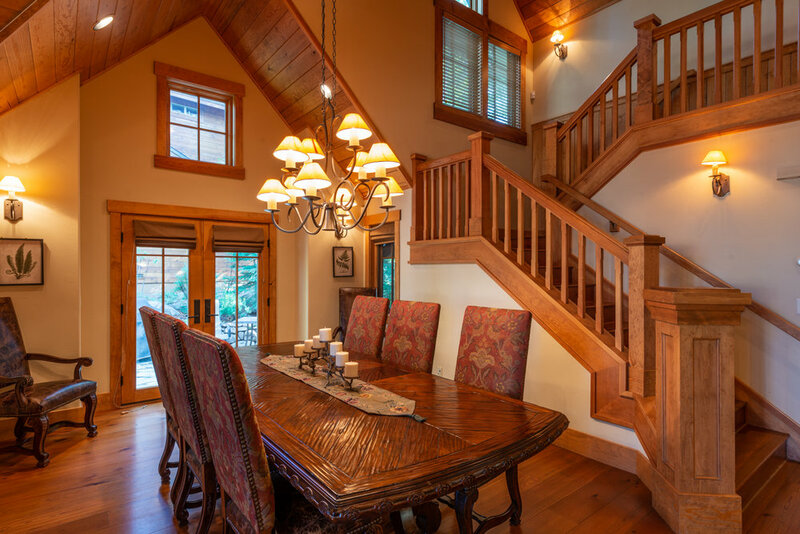 A Tahoe home for all seasons, a place where adventures begin and memories are made.